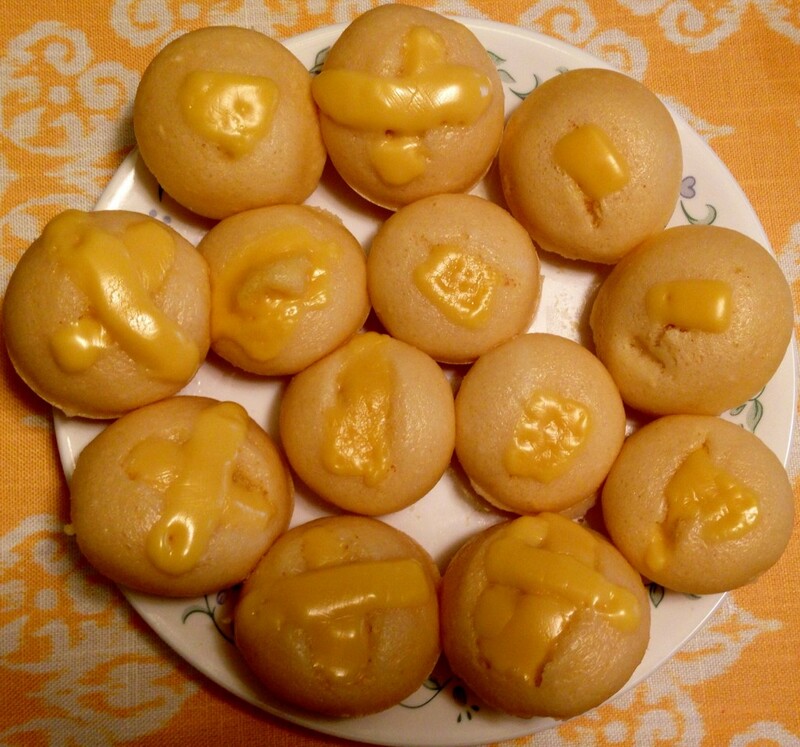 Puto or steamed muffin is a famous Filipino snack or dessert which can be made from rice flour or all purpose flour. 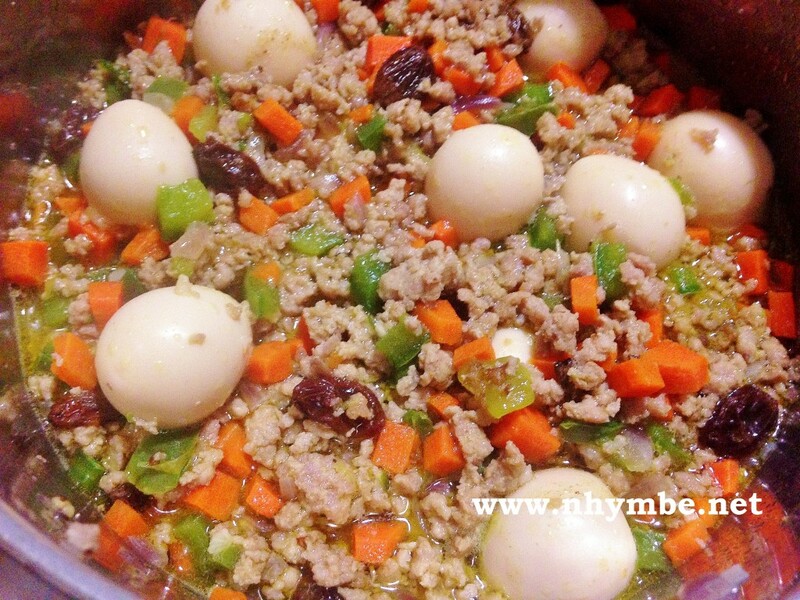 Click here for the recipe of my Puto Pao. 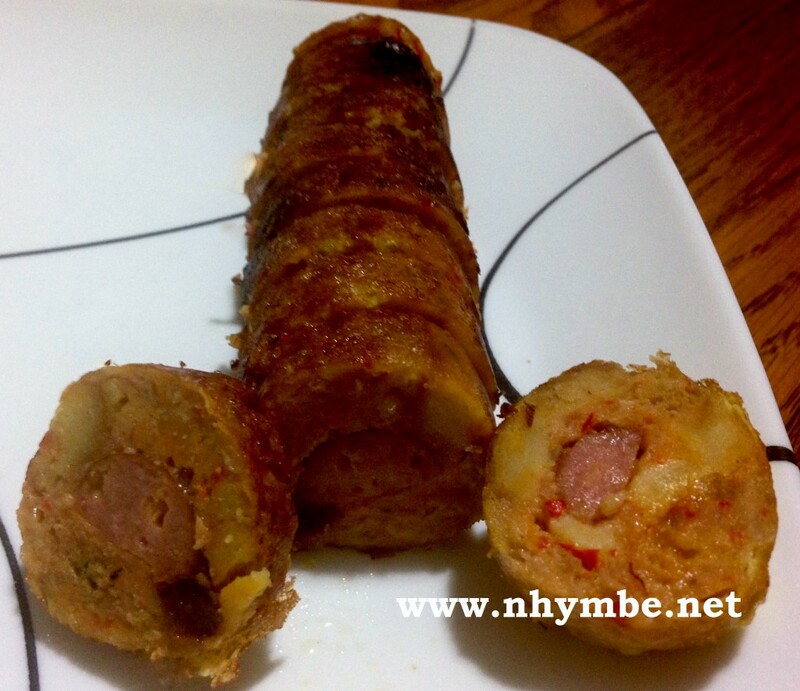 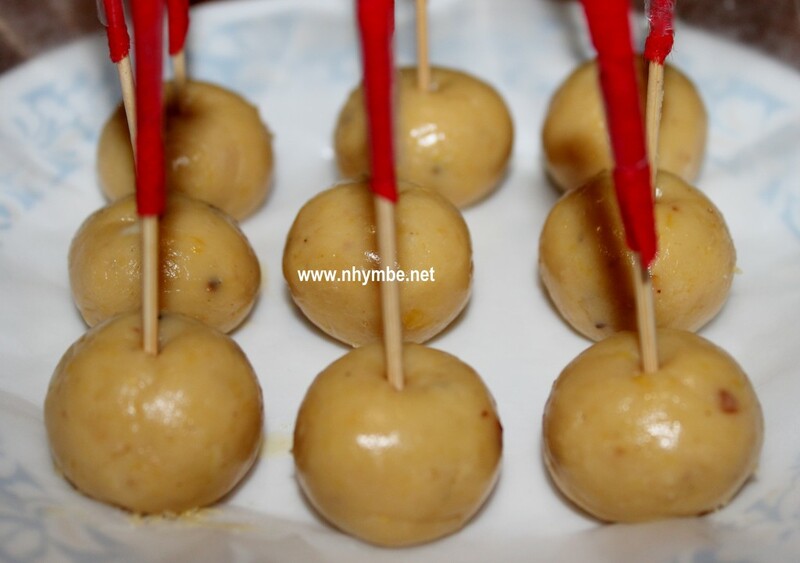 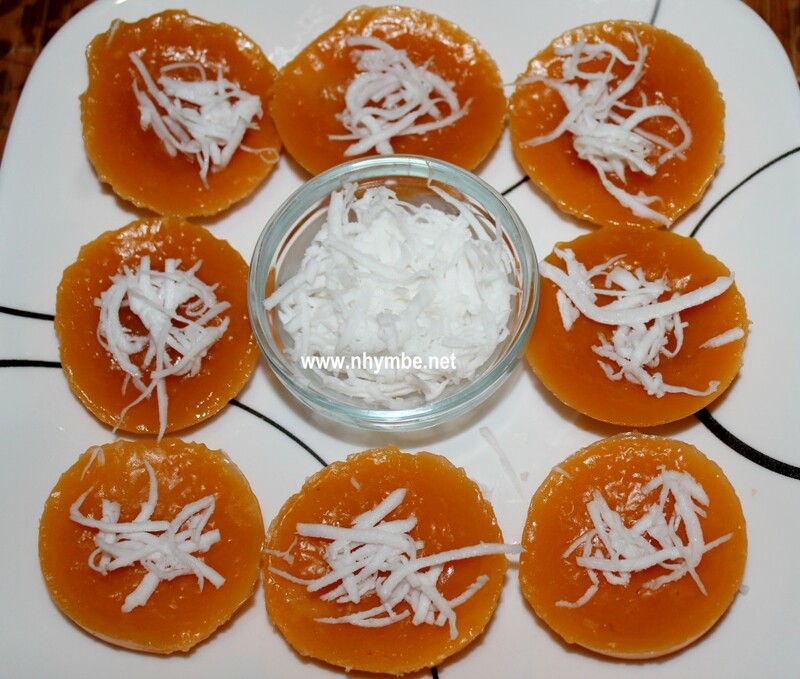 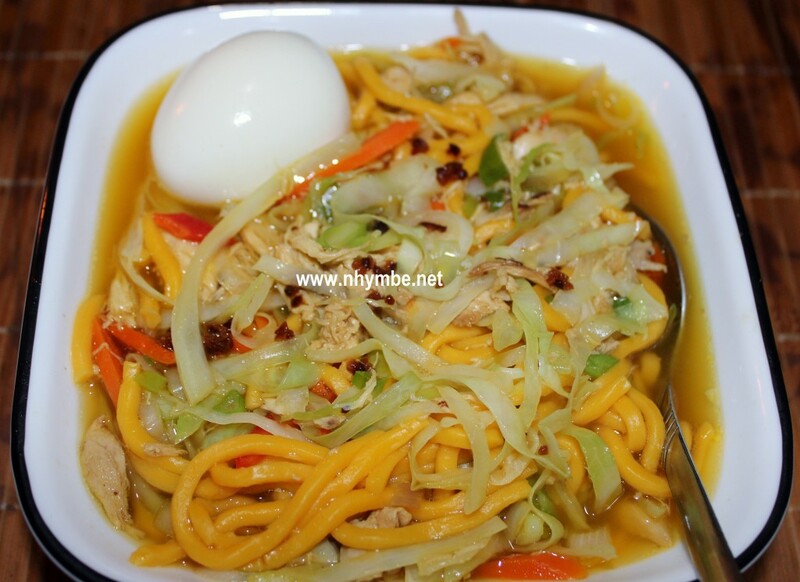 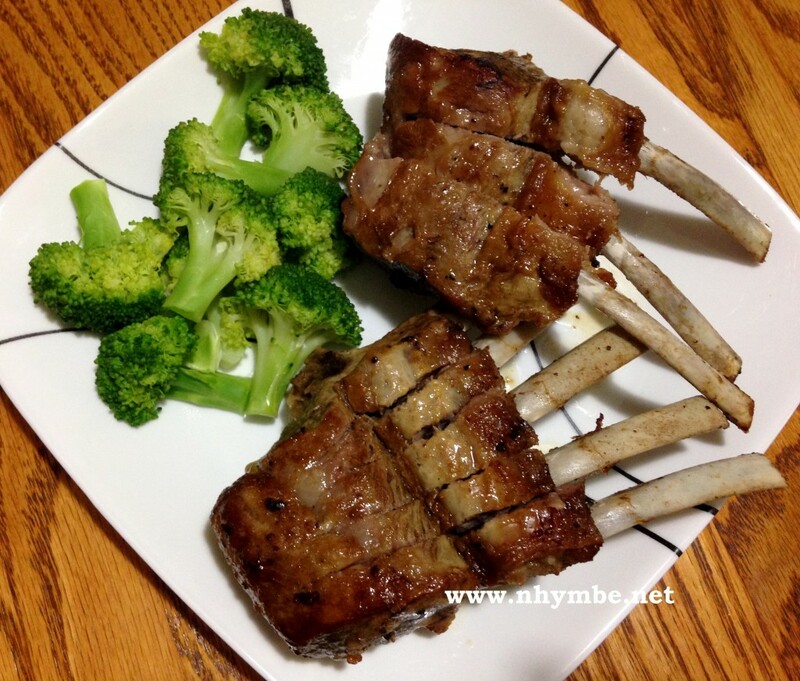 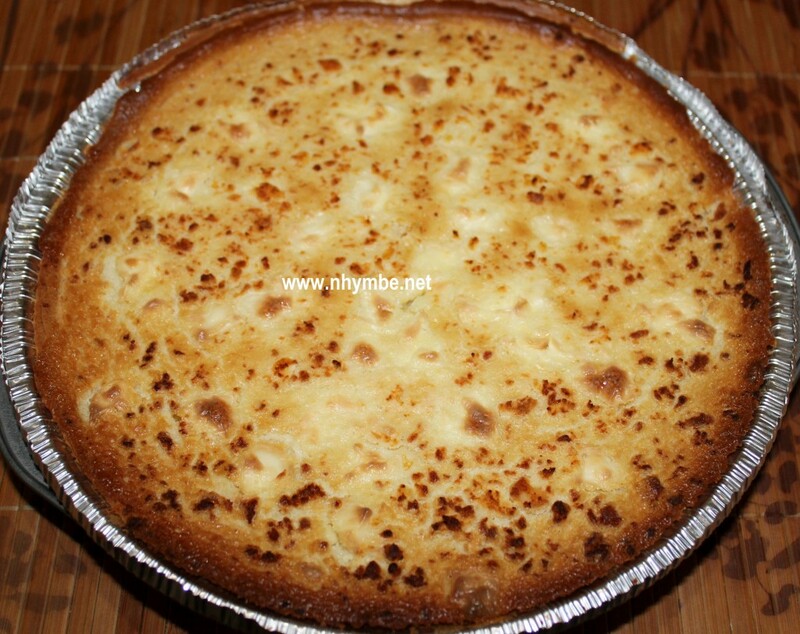 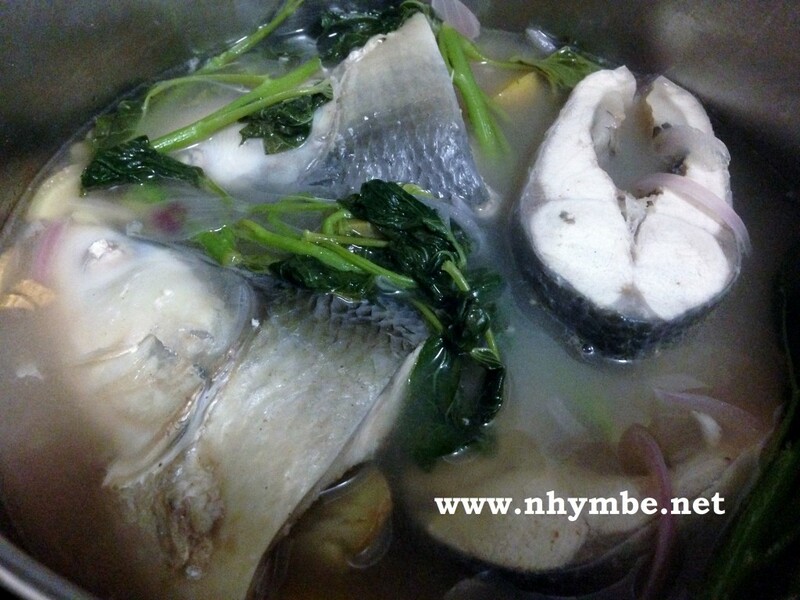 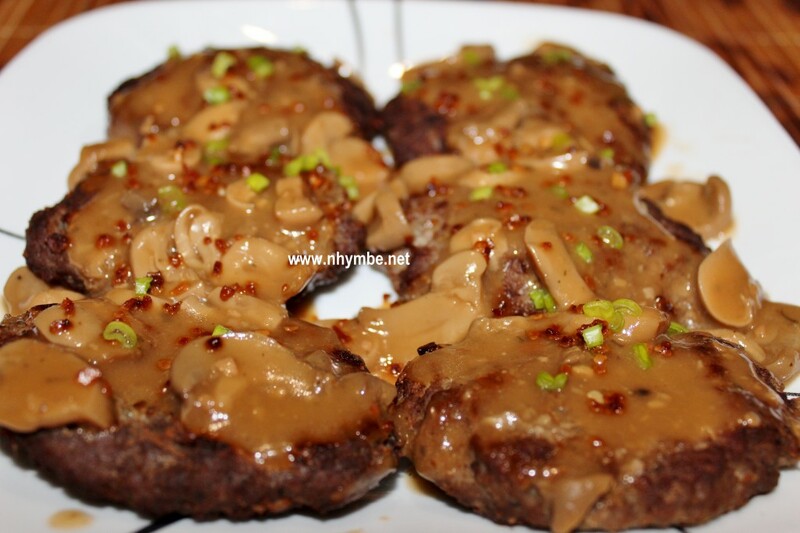 Click here for the recipe of my Puto Kutsinta.